The Armstrong Standard Excelon Imperial Texture Classic White Vinyl Composition Tiles feature a sand-drift white finish to match many interiors. These tiles have through-colour construction for extended floor life and come with the Fast Start Factory finish for easy initial maintenance. Keep these durable vinyl tiles looking their best with damp mopping and polishing. Dek-Master Fieldstone 45 mil Waterproof vinyl decking is easy to install by gluing the vinyl sheet to the deck surface. Dek-Master offers an attractive waterproof, surface and a protected storage or living area beneath the deck. Dek-Master is also great for boat floors, boathouses and walkways. Dek-Master Muskoka Shore 45 mil Waterproof vinyl decking is easy to install by gluing the vinyl sheet to the deck surface. Dek-Master offers an attractive waterproof, surface and a protected storage or living area beneath the deck. Dek-Master is also great for boat floors, boathouses and walkways. Home Decorators Collection Solid Core Flooring is a new and innovative product that is 100% waterproof, does not require acclimation and can be installed in rooms with a temperature range between 35F and 100F (1.7C and 38C). An attached underlayment enhances warmth and comfort under foot. The simple drop-and-lock installation system allows for easy, no-glue installation, saving time and money. The floating floor installs over most existing surfaces including concrete, tile, wood and vinyl. This flooring is both phthalate-free and formaldehyde-free to ensure product safety. With Home Decorators Collection Solid Core Flooring, you can transform any room in your home quickly and easily. 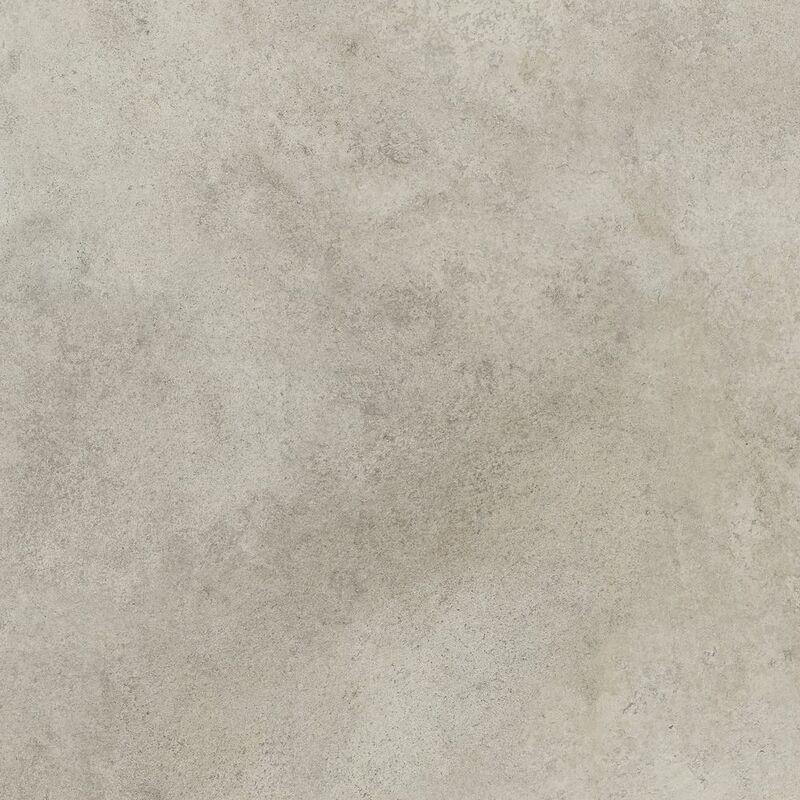 Cesena Stone 12-inch x 23.82-inch Luxury Vinyl Tile Flooring (19.8 sq. ft. / case) is rated 3.8 out of 5 by 29. Rated 3 out of 5 by ddcr from Difficult to get good fit An average DIY but if floor is the least bit not flat you may be disappointed with final fit and finish . Be careful when starting to have finished upper lip face the wall .Instruction and pictures are not clear. Rated 2 out of 5 by Dave from Very difficult to install I bought 175 sq ft to do a bathroom. While it is very nice tile, it was Very difficult to install! Installation instructions were unclear, could benefit from clear diagrams. Says, connect on the short side and then slide into place. Tiles do not slide, needed a hammer, mallet and a wood board to protect the edge. Rated 3 out of 5 by Pat C from An Ok Product I found that this product was not easy to lay and I had to keep going back to relock it in place as I moved along tiles that would already be installed would work apart slightly. I am not convinced yet that it is a good product for high traffic. I feel it may come apart in time. Rated 5 out of 5 by Elizabeth from I hired a handy man to install this, however, it... I hired a handy man to install this, however, it was very simple to install. Only took them a few hours. I have had it for a few weeks now and just love it so much! It looks beautiful and cleans up nicely! Rated 5 out of 5 by Chris from We replaced the ceramic tile flooring in our bathroom with this Pearl Stone Luxury Vinyl Tile. I... We replaced the ceramic tile flooring in our bathroom with this Pearl Stone Luxury Vinyl Tile. It looks very nice and like real tile, especially after we staggered the tiles. This specific tiles has the grout lines built in, so it really looks like grouted tile. This material is TUFF BUILT and feels much warmer on the foot then a ceramic tile. We had the company who reno'd our bathroom put this in because of all the low ratings from home owners trying to do it themselves. I gave it a 5 star, but since it has only been in place a few weeks, I am not sure this is a fair rating..............guess time will tell. Rated 5 out of 5 by Diane from Pearl Stone Vin Floor Tile The tile looks beautiful with my new cabinet sub tiles and counter top. Almost looks like I have marble flooring. l also love the feel when walking on the floating floor tile. Hi I recently purchased this flooring but after finishing still have a little area that needs covering. I didnt want to spend another $60 to do a small area. Is there a way to get a few single pieces, two to be exact? If not from you, where I could? Thank you for your question. No, the flooring is sold by the case only. This tile looks great, but I was wondering if it has some brown undertones or is it really grey?